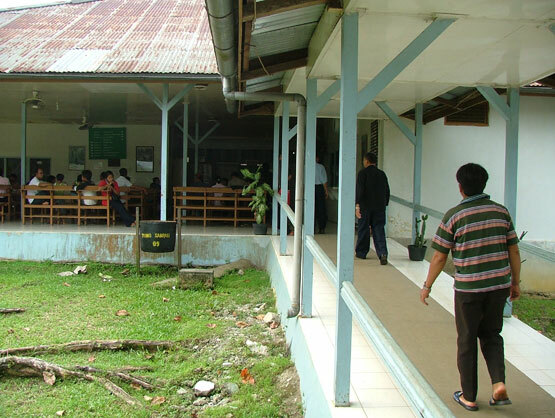 The 17th of October I arrived here to work as a volunteer in the Christian mission hospital on the island of Borneo in the small village called Serukam. On the picture above you can see the terrain and the roof tops of the hospital seen from the mountain. In Jakarta I was warmly welcomed by a couple and their family whom I got to know online. 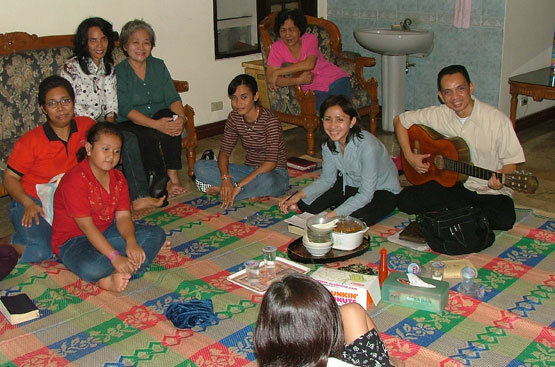 They were just having their cell group when I arrived and later I could attend the 91st birthday celebration of their grandma who speaks very well the Dutch language. Only some old people still speak Dutch. Indonesian is the main language here. I will spend one month learning a little of the language. 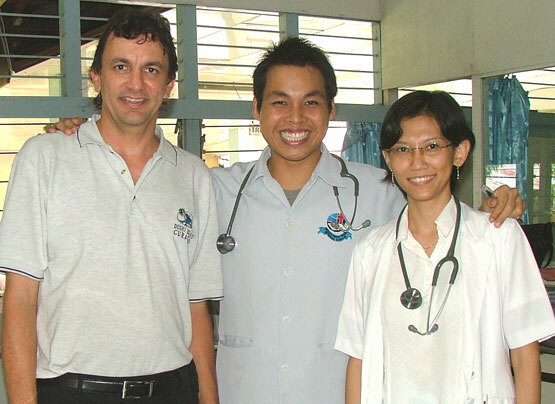 In the Hospital on the island of Borneo I was warmly welcomed by the couple Dr. Ivan and Dr. Natalia. They are missionaries in their own country. 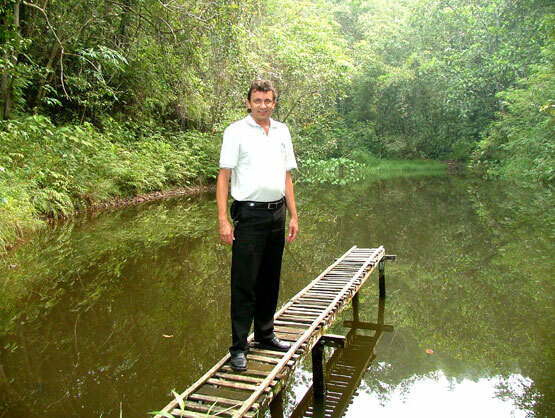 On the picture is the pond with rainwater from which the Hospital gets its water. My First task will be to clean the pipes which have gotten dirty over the years. Some faucets are clogged and the water does not flow very well in all buildings. 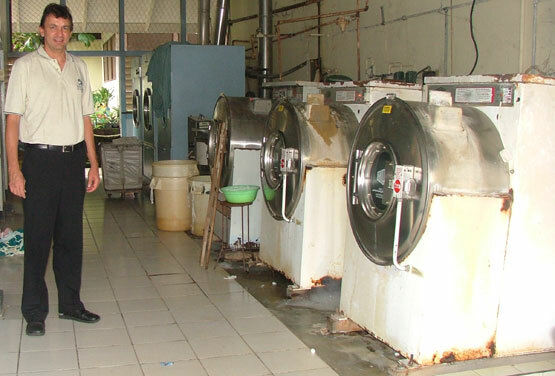 In the Hospital there are 3 washing machines and 3 generators, and there is always one which needs repairs. With this I would like to bring to your attention 2 important websites with interesting Email news of these days. One is www.HonestReporting.com these people are checking if the news and the images you see are true, you will be amazed of what they discover. Also subscribe to www.Memri.org who translates all the important news from Farsi and Arabic so you can stay informed of news that never reaches your news source. They have many very interesting videos of which I have already forwarded one.